Anti-competitive tactic or smart customer-service strategy? It’s probably a little of both. As first reported in this Bloomberg story, Amazon sent its marketplace partners an email justifying the ban because it claims those devices don’t do a good job of supporting Amazon’s Prime Video streaming service, and that the company is concerned its Prime customers will become confused as to why its services don’t work well on those devices. 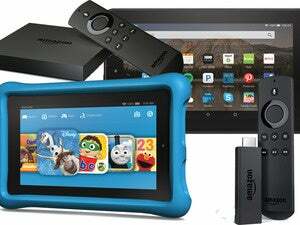 Why this matters: The Fire TV (and Fire TV Stick) are Amazon’s own products of course. So is this just a matter of a big manufacturer putting its thumb on the commerce scales to boost sales of its products and suppress those of its competitors? It would be easy to say “yes,” because of Amazon’s out-sized retail presence. But times have changed. In the old days, manufacturers built things and retailers sold things. These days, it’s not uncommon for one company to build a product, distribute the product through independent retailers, and sell that product in its own stores. Apple does it. Amazon does it. Google does it. They all sell third-party products, too, but you won’t find a Chromecast in an Apple store and you can’t buy an Apple TV in the Google Play store. 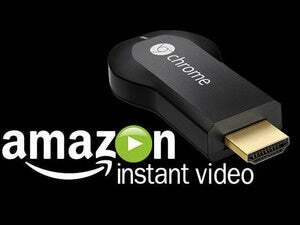 You should also read The Sad Story of Amazon Video on Chromecast and Android TV. 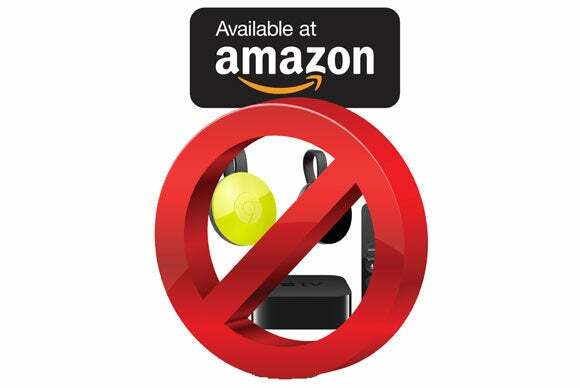 Sure, Amazon could have handled this by insisting that its marketplace partners place warnings on their Apple TV and Chromecast offerings that those devices don’t work well with Amazon’s video-streaming service, but who reads stuff like that? The truth is probably somewhere in the middle. Amazon has a legitimate customer-service concern here, but it’s losing no sleep over denying its competitors a retail channel.